The setting sun sinking into the Seto Inland Sea is just like a scene in a movie. Resort Hotel Olivean Shodoshima has a superb view which was chosen as one of the top 100 sunsets in Japan. 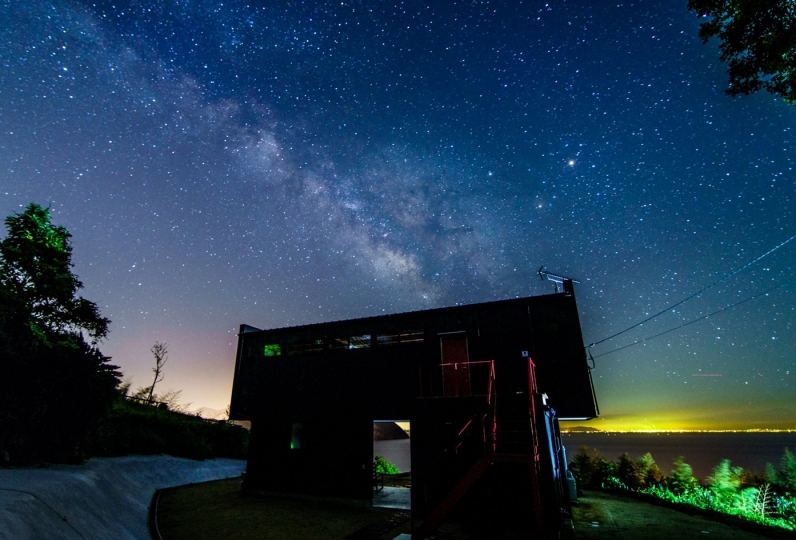 This site is proudly located on Shodoshima, in a first-rate 160,000 square meter area. 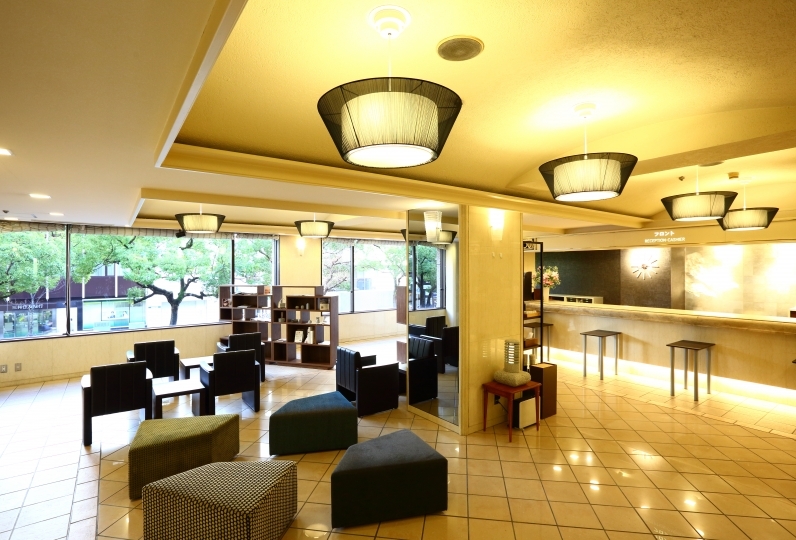 The guest rooms are surrounded by the beautiful Setouchi-made nature. 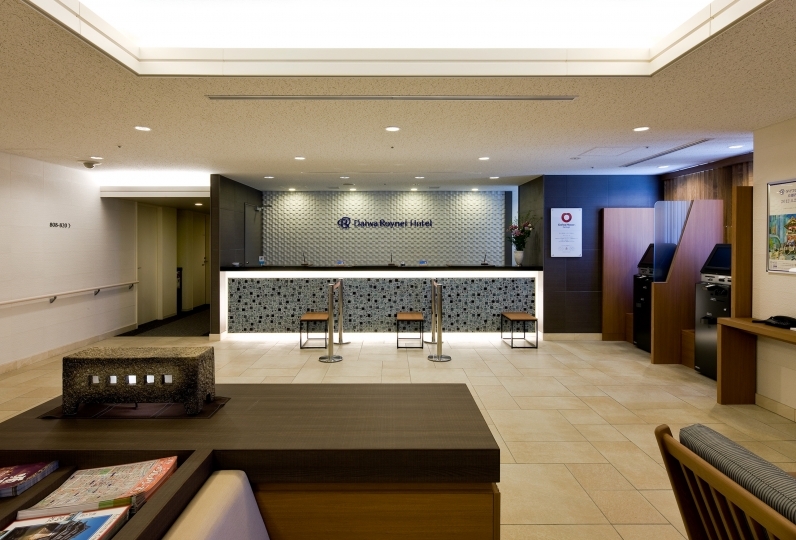 They also have a Japanese-style entrance and pet-friendly facilities. In the outdoor bath, you can soak in the hot water of Shodoshima for healthy skin. 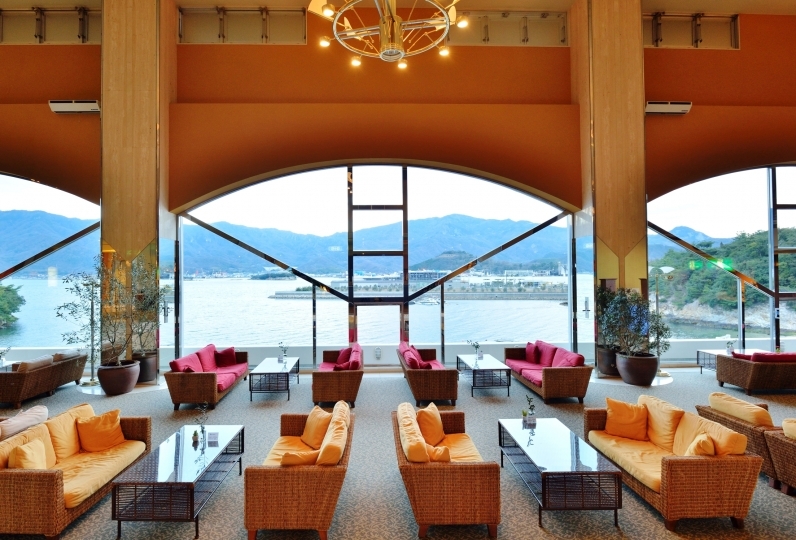 Thoroughly enjoy the best way of healing while gazing at the Seto Inland Sea as it changes with the passage of time. In the large terrace restaurant, seasonal buffet is also good for the family. The live kitchen prepares an abundance of ingredients from the island. 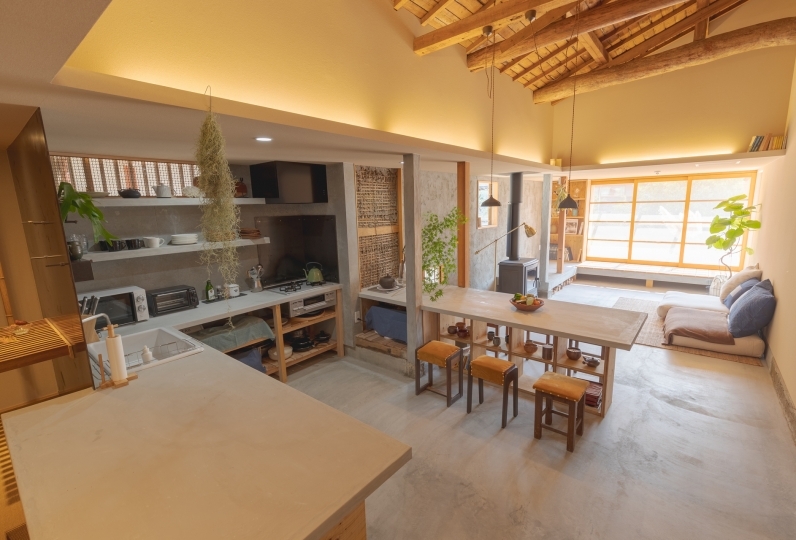 Enjoy activities and nature, which are rich in Shodoshima and stay in a place where both the heart and the body can have fun and relax. The location of the hotel was wonderful. The workers also felt simple. Although it should be a premium room, the switch of the living ceiling light is broken, it is missing, the back board of the sofa is detached, the window glass is dirty and it is dull and I was disappointed for disappointment. On the island there are numerous restaurants with chefs that use innovative ideas. From casual lunch to luxurious dinner, we have extensive menus and expanded the world of rich taste. Please enjoy at the restaurant "Hotel Chokuei" at Resort Hotel Olivean Shodoshima. We filtered out the rainwater which fell approximately 300,000 years ago and this natural hot spring came surging out. 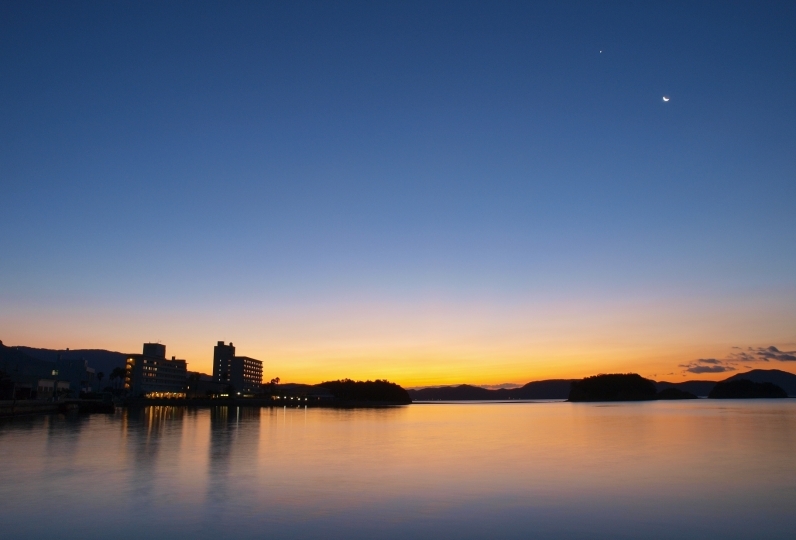 Take a moment to look at the view of the Seto Inland Sea that bears years of natural beauty. Enjoy the Kurima Sauna, characterized by its low-temperature high-humidity in the large public bath. A hot stone massage promotes balance of your body and mind using natural stones heated to about 50 - 60 degrees. Come unwind with a massage. Fully equipped with a crib,and a diaper changing station. Please use it as nursing room. Draft beer is available while you look at the superb view of the setting sun. Seafood and local products are also available to eat while reclining in the comfortable breeze from the Seto Inland Sea. Only at  Barbecue Olive Garden on Shodoshima can you have this experience. Let our exclusive medical trainer loosen up that tired body. ・The bath tax (150 yen) is not included in the plan price.